Small group singing classes are available for beginner-intermediate students. Students learn voice production, musicality and singing technique so they are able to use their voices effectively and tunefully. One-on-one teaching of instrumental music is available in our dedicated Music School. Classes are generally 30 minutes. Shared lessons are offered by some teachers. Students have regular opportunities to perform at soirees and concerts. Examinations are available to students with appropriate skills. Teachers are all specialists in their instruments and many perform professionally at venues around Melbourne. Junior students focus on developing confidence, socialisation and creativity through games, role plays and performance work. 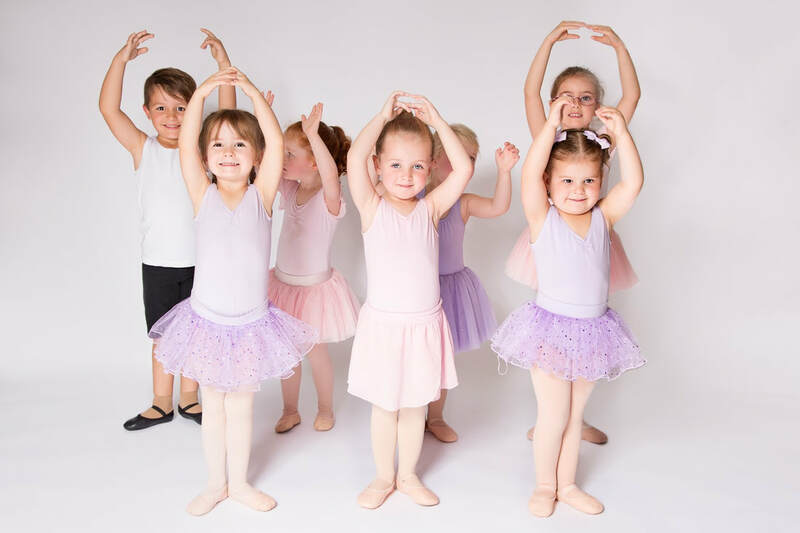 Older students focus on play-building, acting skills and group performance. This is a great starting point for building confidence and acting skills. More advanced students will build acting skills by reading and interpret scripts, developing characters and performing these. ​They will develop improvisational skills and the ability to manipulate dramatic elements. This course is a great preparation for anyone who hopes for a career in the theatre taught by an experienced Drama teacher and VCE assessor! 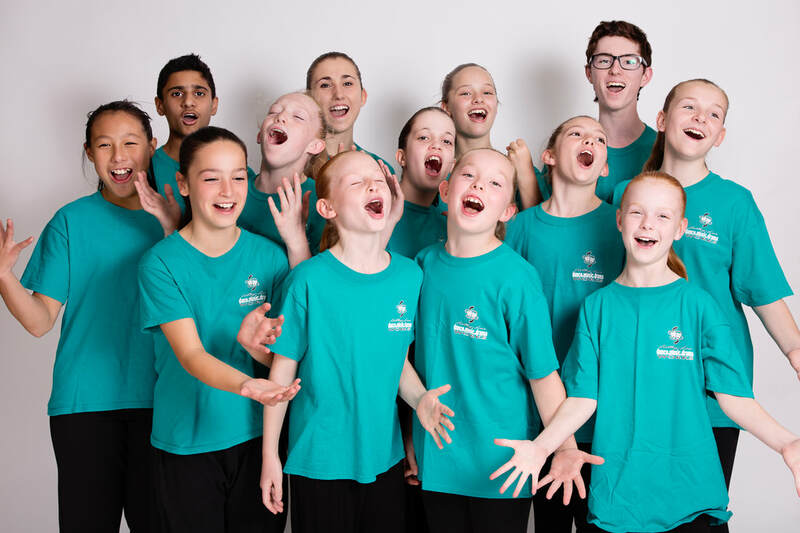 ​This class is a combination of Acting, Singing and Dancing for students who want to develop their all-round performance skills. Classes include development of skills in each field as well as the preparation of scenes form musical theatre productions. ​Trinity Guildhall examinations are offered in semester 2 to students with appropriate skills.